Looks great,about all you can say is, Winner Winner Chiken dinner ! Nice! I didn’t see the escape hammer. 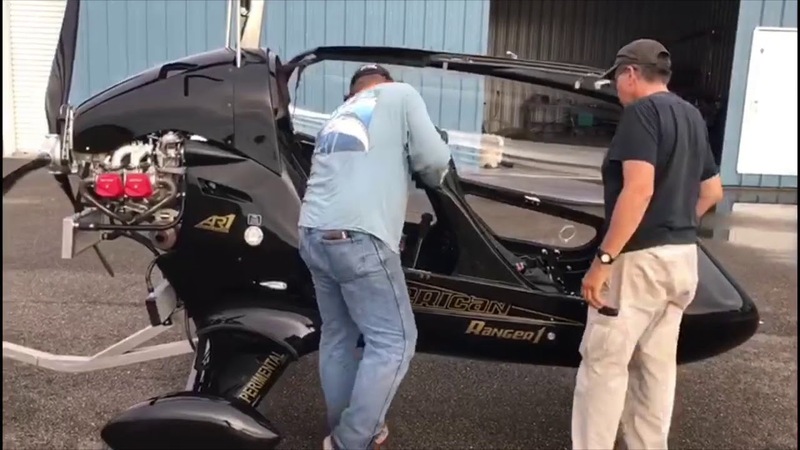 How do you like the way it flies with the canopy? Is there enough airflow inside to keep cool with it closed? Is there airflow in front to prevent it from fogging up and preventing forward visibility.. Is it any quieter with the canopy or does that require insulating between engine and cabin? Looks great. I have seen some planes with canopy put in sliding shades on top to help reduce the heat from the sun in summer. Dave its a convertible. Why would you burn yourself in 100 F with a canopy when in summer you can simply take it off. But in case you don't; it has 4 vents. There can be plenty of airflow if you wanted that keeps fogging gone as well. It is quieter even without the insulating engine wall but yes that makes it much quieter. Last edited by fara; 07-30-2018, 08:19 PM. through the vents keep the cabin quite cool,its on the ground is when it gets really warm,just pop open the canope problem solved. It looks like that if you wanted to connect a rod between the two handles both latchs could be operated by either handle. Ok. I can't resist. We are giving a voucher for one Dr. Jeffrey Hartog who can do some plastic surgery and attach a small third arm that faces backwards on your shoulder with sale of each canopied gyro :). Nah. There is a rod connecting them both with a bell crank in the middle that actually connects the handle outside through the composite to this connecting rod inside. But this connecting rod connects the front and back latches. Hence when you latch the front, the back latch locks as well and vice-versa. Fara your are way ahead of the class on this one,excellent designing ! However I do like the surgery idea a lot. Here is a flight Greg had GyroGerald post on YouTube from Mentone (Monday). All times are GMT-8. This page was generated at 08:35 PM.